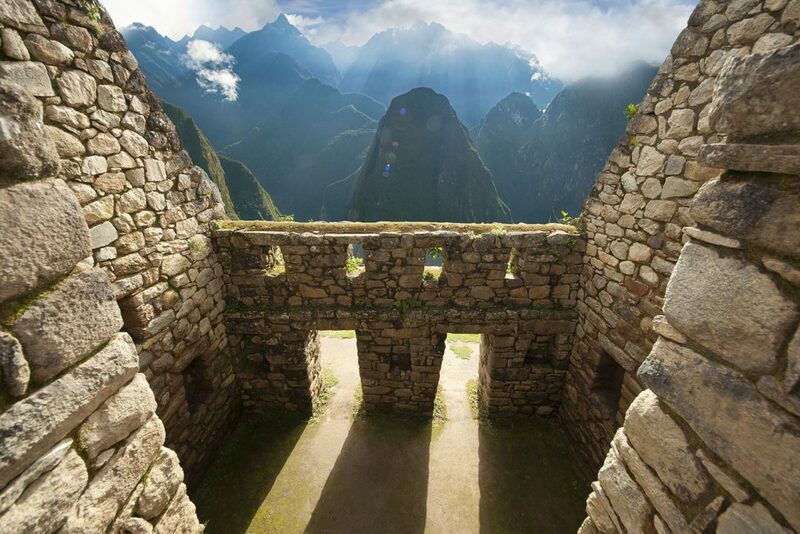 The Inca Trail to Machu Picchu is one of the worlds great pilgrimages. 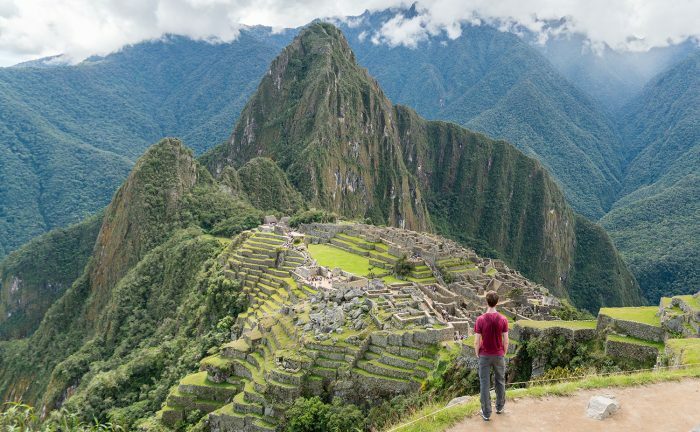 The most recognised route is the three day hike from Piscaychucho to Machu Picchu following the road that Incan royalty would take to reach the ancient city. It is a route filled with wonder, camaraderie and filled with Incan archeological wonder. Taking a hike in the Peruvian wilderness is not something that you can just get off the couch and decide to do however. Most people have some questions about the route and in this post we intend to answer them all. 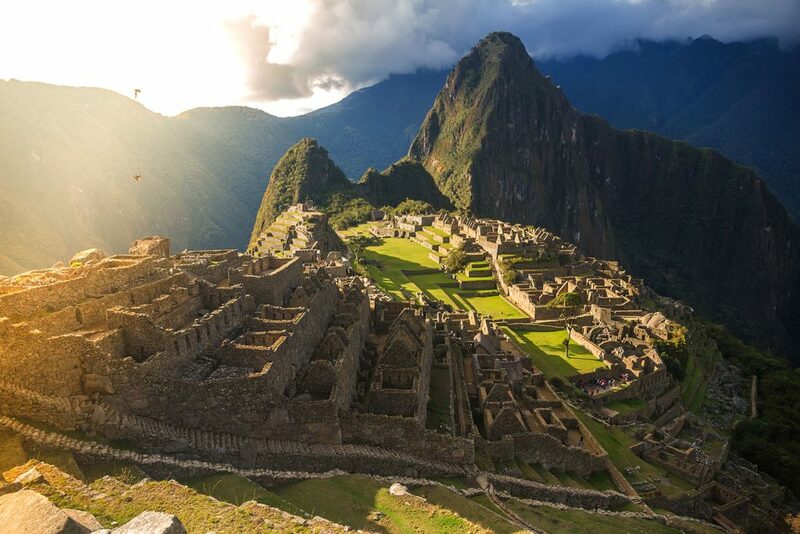 How many routes to Machu Picchu are there? There are three routes to reach Machu Picchu, the Inca Trail, the Salkantay Trek and the One Day Trek. The One Day trek involves taking a train to join the last section of the Inca Trail, meaning that you don’t have to walk the ful route. The Salkantay Trek is the quieter, but beautiful route follows an old Incan Trading Route through nine different eco-zones. Unlike the Inca Trail, you can stay in beautiful lodges at the end of each day. 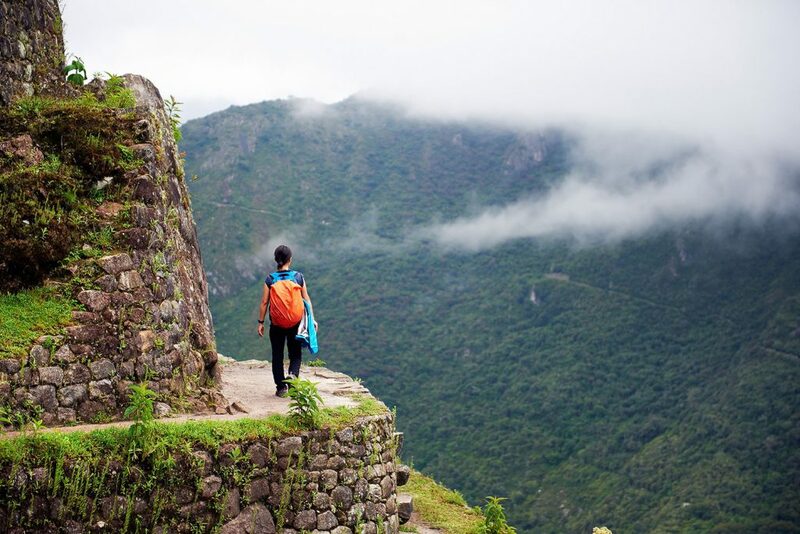 The Inca Trail is the classic walk to Machu Picchu along the path reserved for royalty. This is the trek everyone knows about, where porters carry your tents and luggage through cloud forests, past soaring peaks and colourful village communities. While Machu Picchu is the crowning glory of this trek, there are also many other archaeological wonders along the way to relish. How many hours per day will I be walking? On average you will be walking around 6 hours per day. Some a little shorter and some longer. The high altitude of the trip makes the walking a lot slower and there is plenty of time for resting as you make your way along the trail. How high do you climb on the Inca Trail? 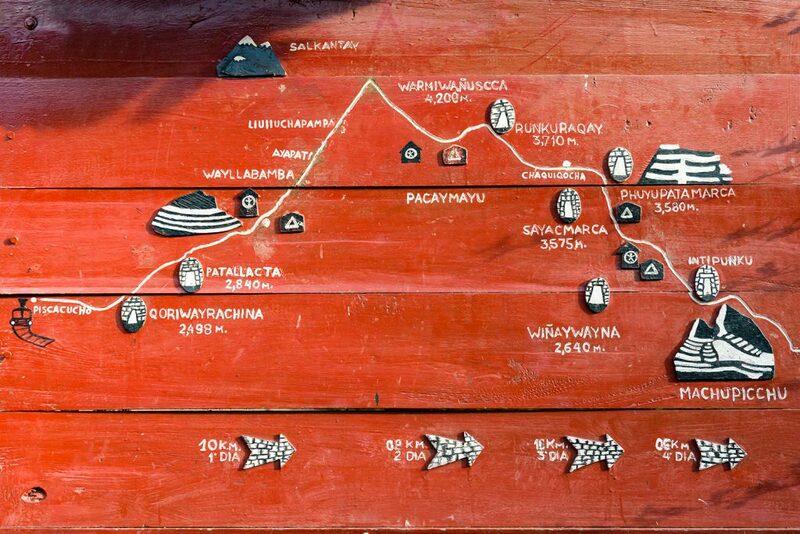 The trek begins at 2,800m (9,186 ft)and reaches approximately 4,200m (13,780ft) at it’s highest point. 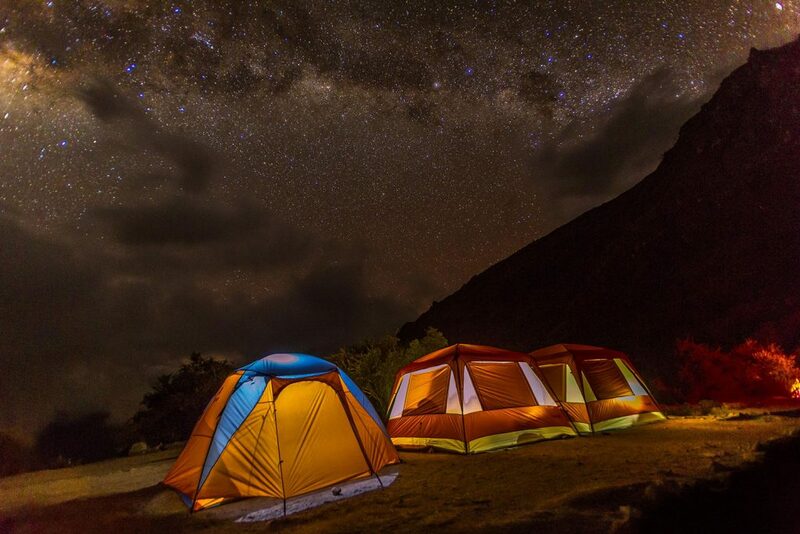 You’ll also sleep at 3,600m (11,811 ft) for at least one night. Having some time in Cuzco and exploring the Sacred Valley before starting the trek is a great way for you to get acclimatised to the altitude. Is altitude sickness a problem on this route? 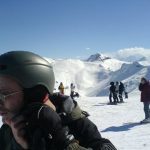 Altitude sickness does affect people on this route unfortunately, however, it is impossible to predict who will be affected as everyone is affected by altitude differently. Most of our customers have no problem, as long as they take the time to acclimatize properly as mentioned in the answer above. It helps to be in good physical shape and to drink a lot of water. How fit should I be for walking the Inca Trail? We grade the Inca Trail as a moderate to difficult trek and you should be well prepared and healthy prior to starting it. Try building up to regular walking of around 15km in a day, for instance, by leaving the car behind and getting off the bus/train one stop earlier each time. Just about everyone who has started the trek finished it since we started selling it! 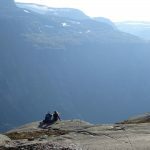 If you do not take regular exercise or have a heart, respiratory, knee or back problem do not consider doing the trek. You must disclose at the time of booking any medical condition that could affect your ability to do the Inca Trail trek. People with heart conditions, knee problems, severe asthma or who are pregnant should not participate in the trek. People with mild asthma/diabetes will have to consult their doctors and follow their doctor’s advice. Is there an age limit to walking the Inca Trail? Not from our point of view! 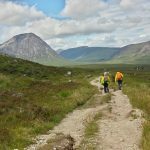 While small children would likely find the trek too difficult, we trust that you will gauge your own fitness levels when it comes to taking a trek of this nature. We have customers who are in their 80s that are fitter than many 30-year-olds. Age is just a number, if you are fit enough to do the trip, go for it. 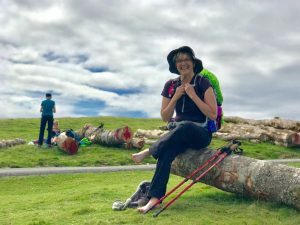 Can I take walking poles on the Inca Trail? Taking walking poles on the trek is fine, as long as the poles will not cause damage to the stone paving along the Inca Trail. If the trekking poles have metal spikes then these must be protected by rubber tips. Rubber protectors can be bought in several shops in Cusco and you can also buy walking poles here should you decide you need them. 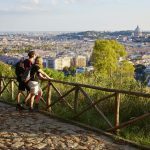 There are a standard list of items that would be useful to pack on any walking holiday. The main thing is that you have a good set of boots that are comfortable and worn-in and some proper hiking socks to go with them. 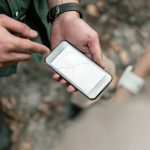 Other notable items include things such as a backpack, rain jacket, one complete change of clothing, sweater, warm jacket, water bottle, torch, sunblock and insect repellent. 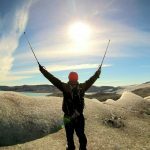 It is always a good idea to pack a selection of snacks, chocolate, dried fruit, biscuits and definitely pack your camera and spare batteries as there will be nowhere to charge your camera during the trek). The other thing that you will need that differs from many other trips is that you will need to bring a sleeping bag. Are our Porters fairly treated? In a word, yes. We ensure that the porters who carry your luggage along the route are paid above the average wage. Also, we ensure to invest in local programmes to involve and improve local communities in Peru. What the porters do is remarkable and we treat them as such. Should I tip the porters? Whether you tip or not is completely up to you, but is always appreciated. If you enjoyed the service you enjoyed from your guides and porters, we suggest tipping between £4-6 a day. The camps are located at designated points along the route, in stunning locations. They are a cluster of Eureka! three-person tents, though you will always be sleeping two people per tent. The campsites have a separate dining tent and bathroom tent. There are no showers on the campsite, but you will be given water to wash with in the morning. What about toilets on the route and in the camp? Toilets have been built along the Inca trail including all of the campsites we use. Each toilet block has cold running water, but you should bring some hand-sanitizer to use after visiting the public toilets. What is the food like on the trail? Some of the porters double up as cooks and they prepare excellent high-quality meals that are perfect for a day of trekking. Meals usually consist of something like pasta, rice, chicken, fresh fruit and vegetables, oatmeal, and eggs. If you’re a vegetarian, we are able to cater to your needs. If you have any dietary restrictions or allergies, just let your adventure specialist know when you are booking and we do our utmost to cater for you. Breakfast, lunch and dinner are all included while you are out on the trail, so you will be well fueled up for your hike. 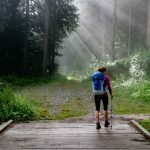 What do I do about drinking water on the trail? Basically, bring a water bottle with you. The cooks will be able to provide you with boiled water at breakfast, lunch and evening meal. Most people are fine with drinking just bottled and boiled water. How many people are walking this route? Is it overcrowded? The Peruvian government has had the same worries for years, so they have set a limit for the number of people that can walk the route each day. The maximum is 500 people per day; with the route being closed entirely in February so that essential cleaning and maintenance can take place. This does mean that you have to be quick to get your visa as places do sell out quickly. 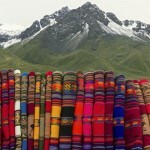 How do the Inca Trail Permits Work? 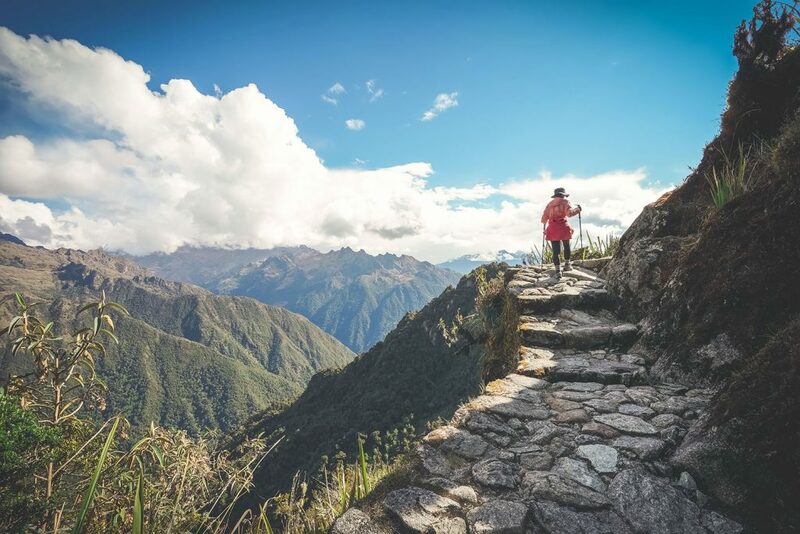 Permits for the Inca Trail trek tend to be released for the next year at the start of that year, although exact details and dates are not always given until nearer the time. When the permits are released for sale they are offered on a first-come-first-served basis. To book a permit, we need details such as name, nationality and passport. 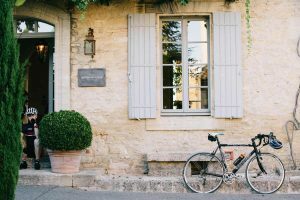 We will take all of these details when you book, and as soon as the hotline opens for visas, we have a dedicated team of specialists who will get on and get these booked up. There is always the slim chance that the dates you are looking for will be booked up, so please dont book any travel until we have confirmed your permit. 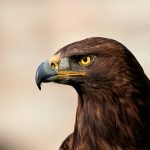 How far in advance should I book the Inca Trail? We always suggest booking as far in advance as possible for a trip like this, where availability is scarce. If you are booking for a year in advance we can take your booking, but your permits will not be booked until around February of that year and are issued on a first come, first served basis so we advise you not to book your flights until your permits have been secured. The best time to do the Inca Trail is between mid-April and the end of October when the weather is typically dry and sunny. Winter in Peru is from June to August and are the driest months, but you can expect temperatures to drop to around freezing in the early hours of the morning so wrap up warm. January and March are summertime in Peru but this also corresponds with the wet season, so ensure you bring appropriate clothing.